Our knowledge of English homes owes much to world popular series – “Poirot”, “Miss Marple”, “Downton Abbey”, “Jeeves and Wooster” and, of course, “Sherlock”. These are true encyclopedias of English interiors demonstrating their key features and styles and spreading a new wave of English mania. 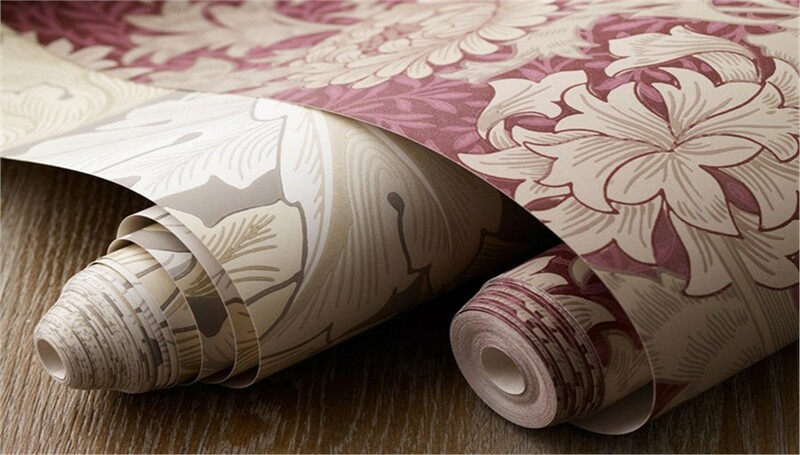 Fortunately, English wallpaper manufacturers do their best to give us a chance to apply the beloved motives to our homes’ walls. 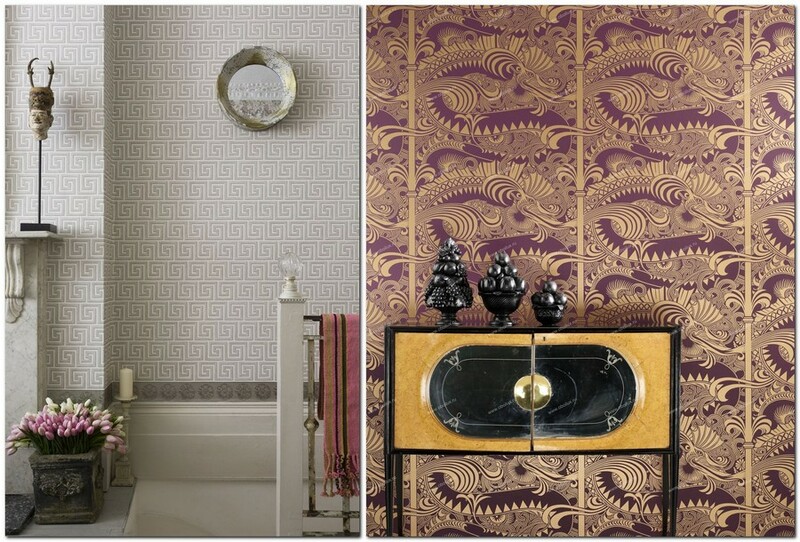 Let’s have a look at key styles and features of English wallpaper in this article. Georgian style covers the period of King Georges’ rule from I to IV (1714-1830). 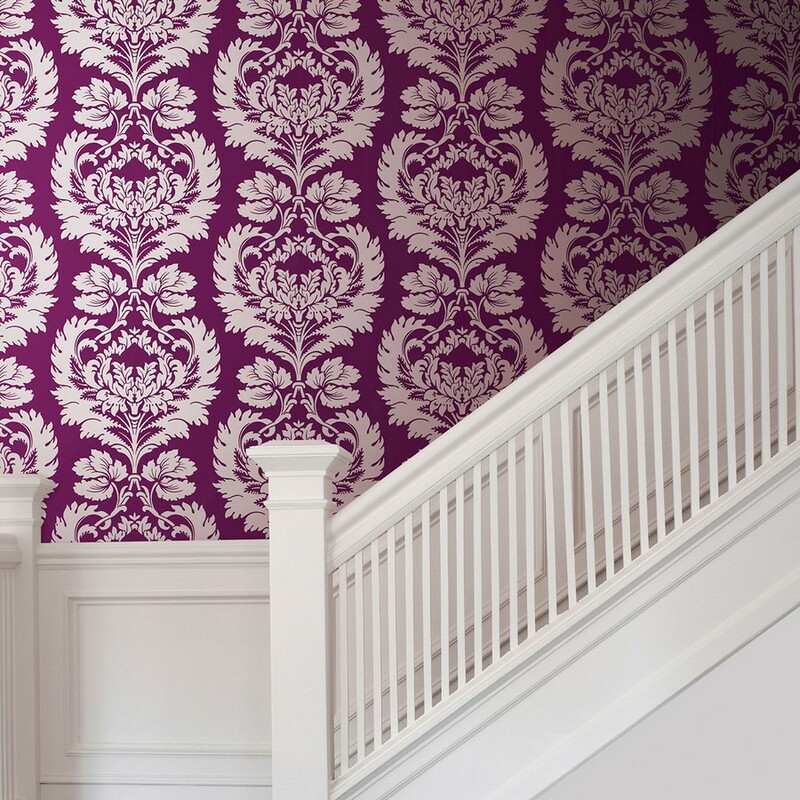 In this style restraint and symmetry of classicism has blended with elegancy of rococo. 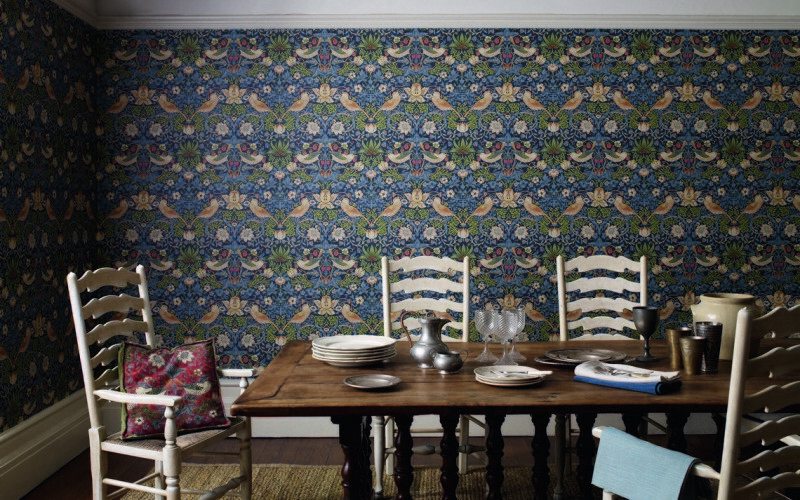 Walls of English aristocratic houses were occupied by classical and traditional patterns: Greek meander, palmettes, scallops and garlands. Simultaneously home décor was gradually being penetrated by orientalism, and in particular, with chinoiserie – medieval Chinese motives. 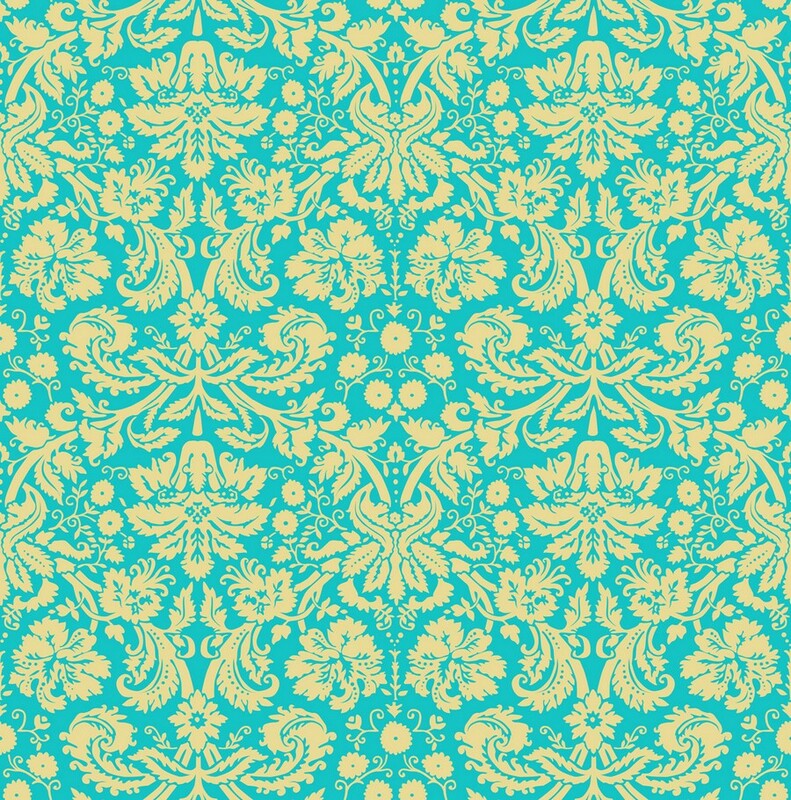 Later the world of home décor was entered by bamboo, and it became the dominating pattern of the Royal Pavilion in Brighton designed to the taste of King George IV. The other popular motif of this royal home was the dragon. 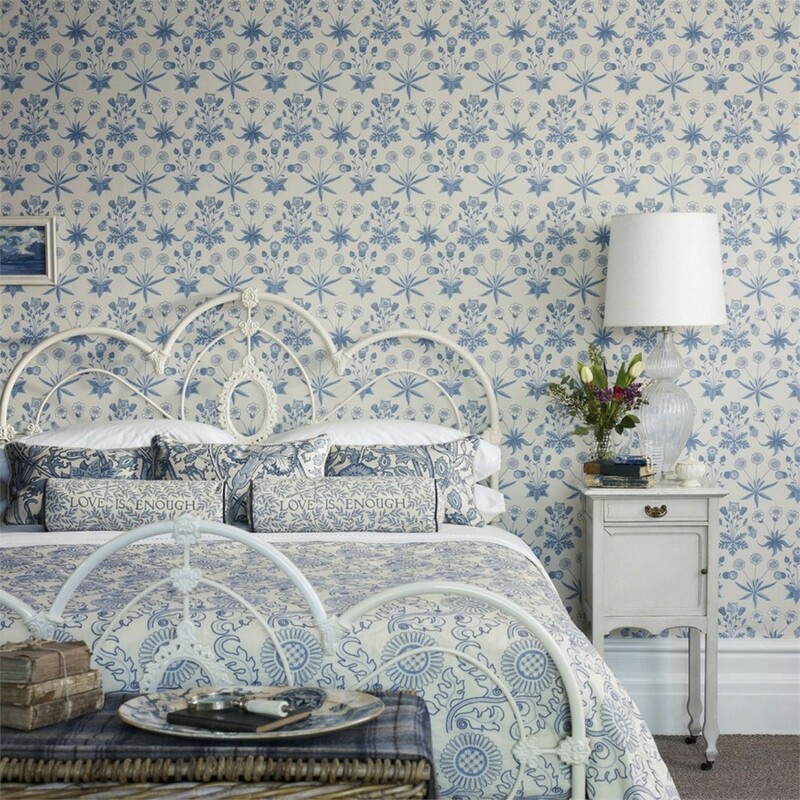 At the same time English interiors get overwhelmed by characteristic floral patterns, bird images – both caged and free, and beautiful views of Chinese gardens and pagodas. 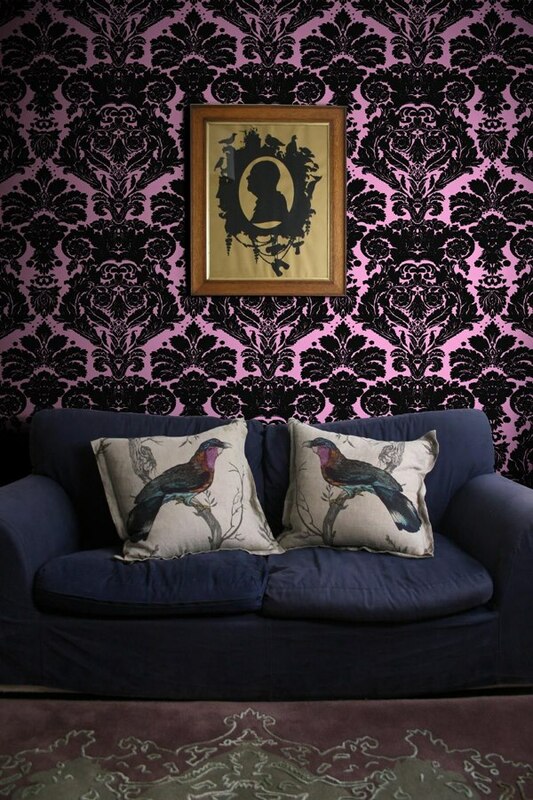 This style is named after Queen Victoria, who ruled Great Britain from 1837 till 1901. This was the time of infatuation with reconstruction of historical styles, neo-gothic being in the forefront. 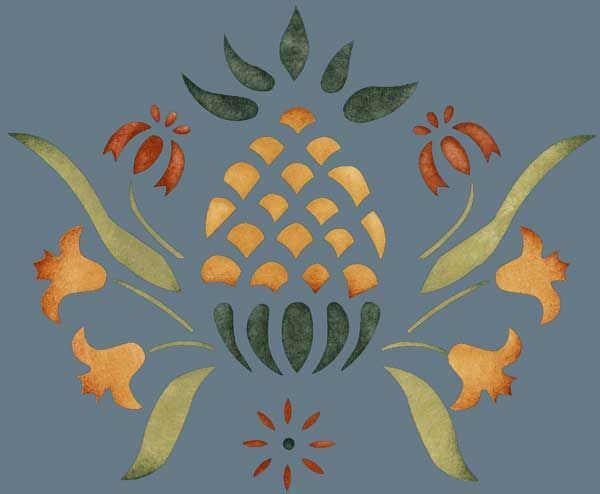 And again this hasn’t been without oriental influence – in those days India became a part of British Empire, and it became trendy to drape walls of royal palaces and noblemen’s mansions with damask silk fabric decorated with large-scale floral patterns, “pomegranate pattern” and stylized pineapples. One of the most prominent figures of Victorian era was William Morris, the founder of Arts & Crafts movement. He created his own company that produced items of decorative-applied arts in cooperation with pre-Raphaelite painters. 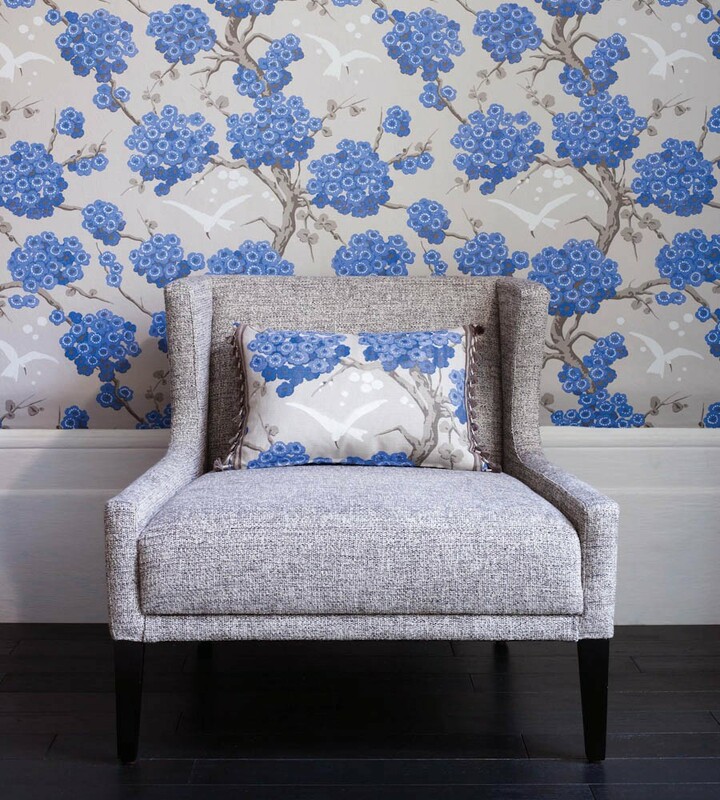 Inspired by gothic arts, William Morris designed many wonderful floral patterns of his own that were perfectly kept up to now. 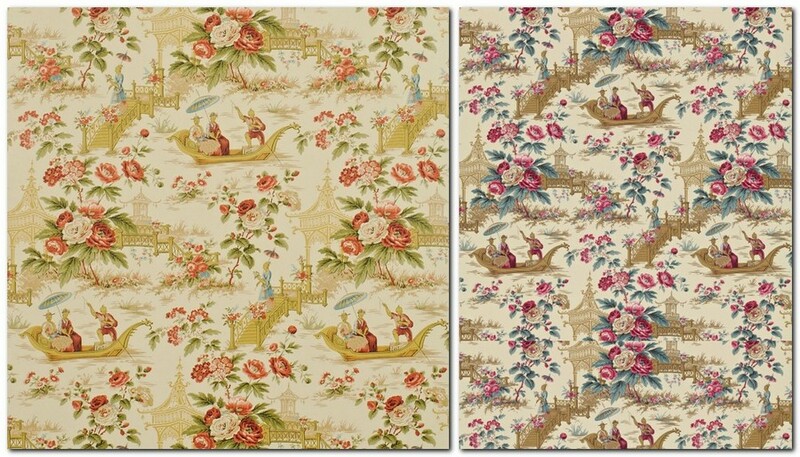 They are still applied to Morris&Co wallpaper.